MV conducts special programs for schools where volunteers engage students in fun and educational activities at the museum. 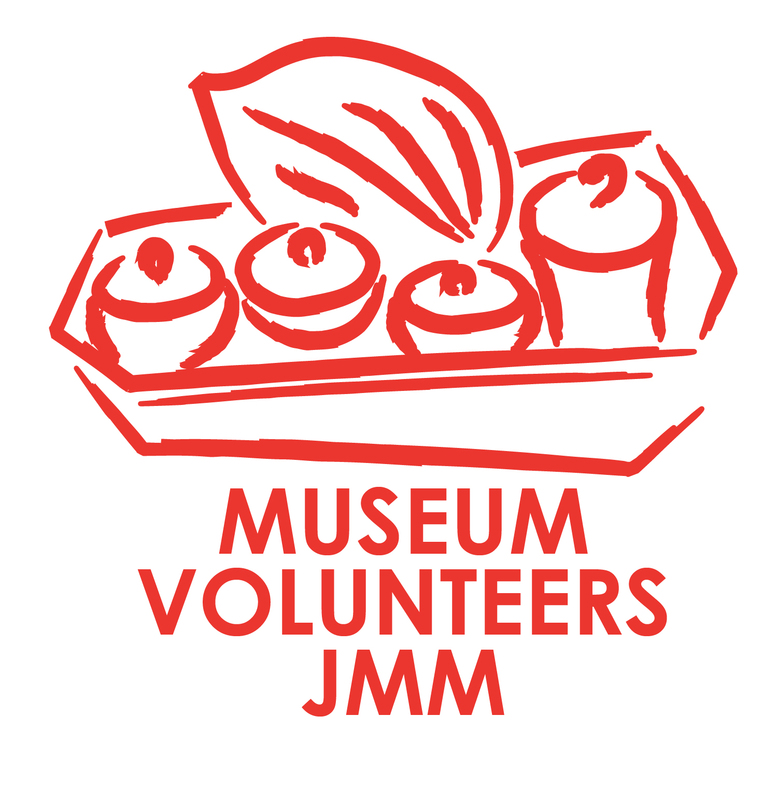 Museum Volunteers launched the first group of Junior Museum Volunteers at Muzium Negara Malaysia in July 2007. A group of students from the Alice Smith School, who had successfully completed the volunteer guide program, conducted a guided tour of their favourite artifacts. 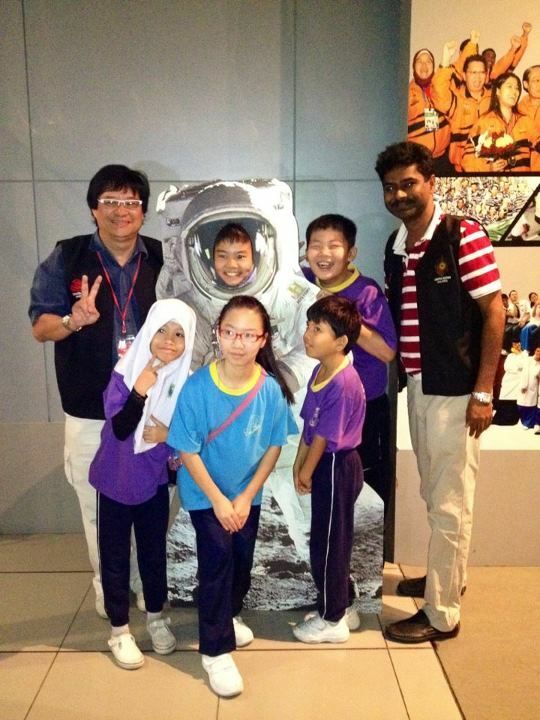 The guided tour was the conclusion of MV’s pilot project to bring Muzium Negara to Malaysian classrooms. Twenty students from the Alice Smith School ranging from 8-12 years old took part in the nine-week course which covered various topics including ceramics, orang asli, keris and traditional Malaysian costumes. The workshops were held as an after-school activity, as a Museum School Club. Students were given talks by a MV guide, and had the opportunity to touch artifacts from the National Museum collection. The pupils also made visits to the Museum where they went on a treasure hunt and toured the museum’s conservation department. This unique program gives students an insight into Malaysian history and culture which they could not have learnt from any textbook. “It was so much fun !” said Iman Ainuddin who took part in the program. “We got to understand how things work and what they were for. My favourite was trying the blow pipe and the shirt made out of bark!” A second Museum Club started in January 2008 at Garden International School. Three primary classes of the Lycée Français de Kuala Lumpur (French School) commenced in January, an educational program in French, with Museum Volunteers. This is a program to train teachers/parents. MV strongly feels that every child should be given the opportunity to appreciate the culture and history of Malaysia and as such, the group has developed an out-reach program for teachers and parents. The program includes an English language, hands-on educational kit which contains teacher’s notes,student activities and resource material to enable teachers or parents to implement the program in their schools. MV will assist in organizing museum visits and the loan of artifacts. Students will have the opportunity to handle artifacts, get familiar with Muzium Negara’s collection and train to be guides. The mission of the out-reach program is to promote cultural and historical appreciation in students by empowering teachers and parents to engage children in a fun and enjoyable way.